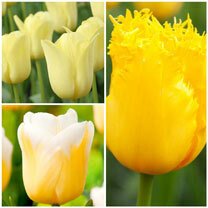 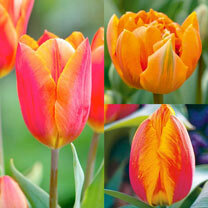 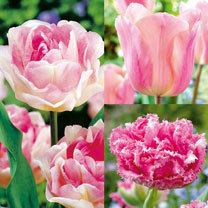 When it comes to tulips, we all have a favourite colour. 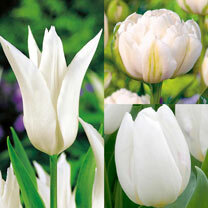 Some of us go for the dreamy pinks every time, others favour the fiery oranges and then there are the classic whites. 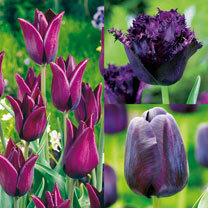 Whichever you go for, our tulip colour collections mean you can enjoy a selection of 3 varieties in your favourite shade. 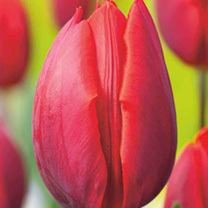 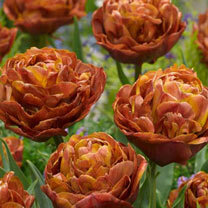 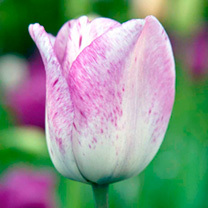 Each tulip collection includes an early, mid and late season flowering variety, and you’ll receive 10 of each bulb to ensure you have a colourful display from March to May.